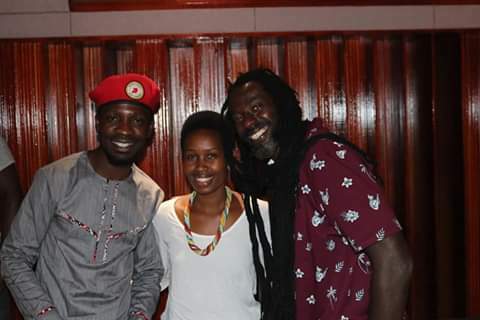 Buju Banton meeting with Bobi Wine and his wife, Barbie. 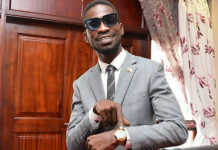 While most thought Bobi Wine only went to Jamaica to perform at the grandest Reggae Festival – the Rebel Salute, the singer has proved to be ‘deep waters’ like he claims. 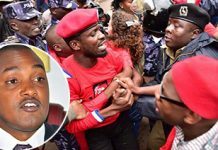 Not only did the legislator shake hands with his childhood idol – Buju Banton – he also recorded a song titled ‘I Africa’ with him. 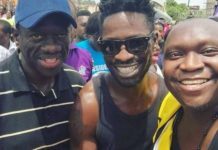 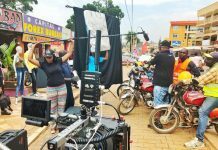 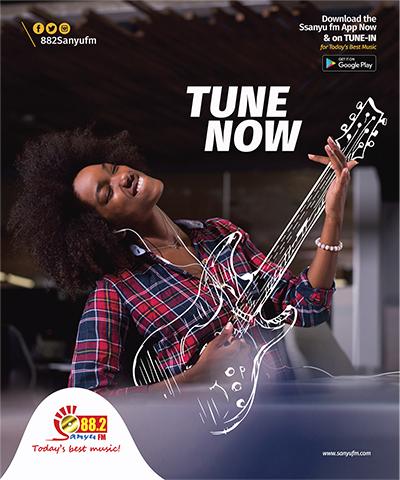 Our sources reveal the trio first hit studio yesterday (Tuesday) before Bobi Wine took to social media to share an emotional message on his meeting with legendary reggae Buju Banton. 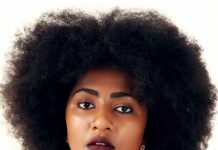 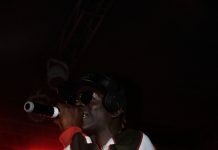 “I can only say that it is a reggae-ragga vibe done by two top artistes,” says the source. 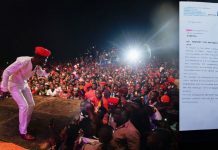 The close associate to the legislator continues further reveals that, Bobi also did more projects with Jamaican top stars such as Anthony B and Tony Rebel, his host at the Rebel Salute Festival. 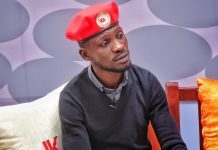 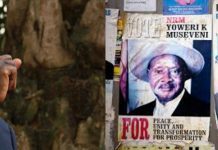 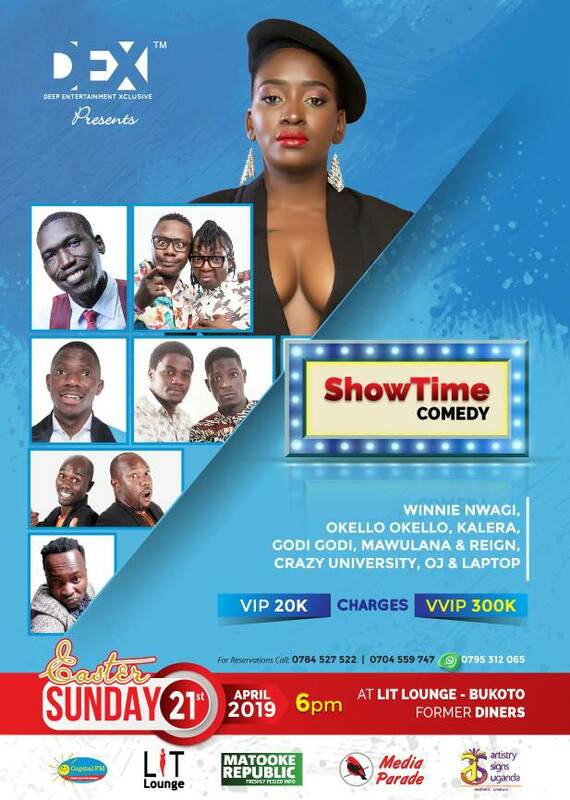 Working with Jamaican artistes is no new venture for Bobi Wine. 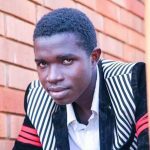 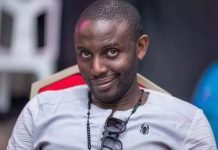 He has worked with several other artistes from the country such as Mr. G with whom he did several songs including Dilemma and Clean n’ Out and High Grade.